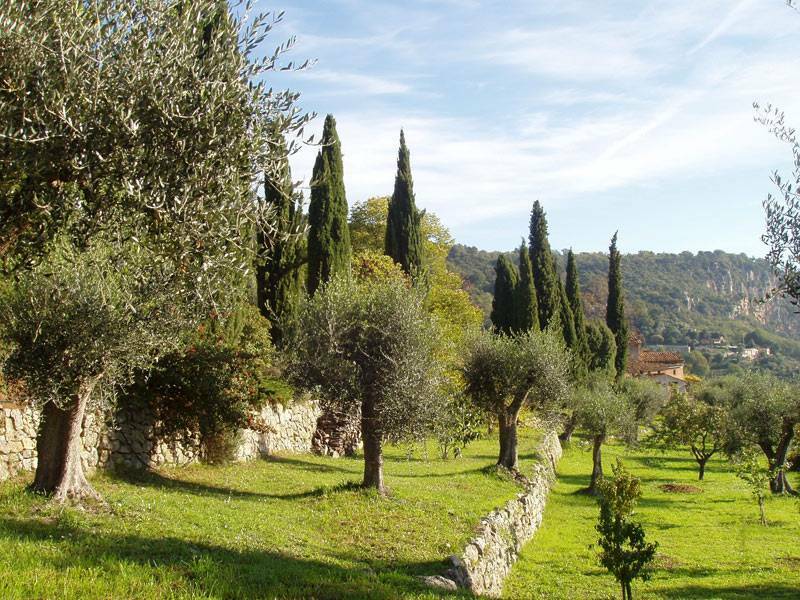 In Grasse, you can visit an olive garden from the 15th century: historical garden, garden of senses, garden of tastes. La Royrie is an oil-producing domain, founded by the monks of Lérins abbey. Its dry stone terrace walls form grey lines. 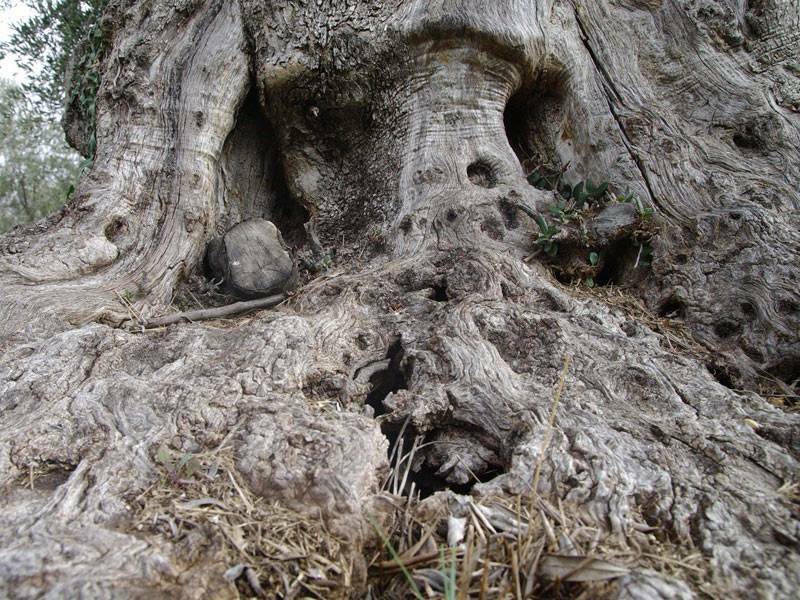 The olive trees are very old; each trunk wears the scars of time and tells its own story. The garden’s ornamental plants are mostly traditional Mediterranean species: the owners wanted to keep to the autochthonous Mediterranean flora. This completely organically exploited domain produces AOP-labelled gold-medal-winning olive oils. 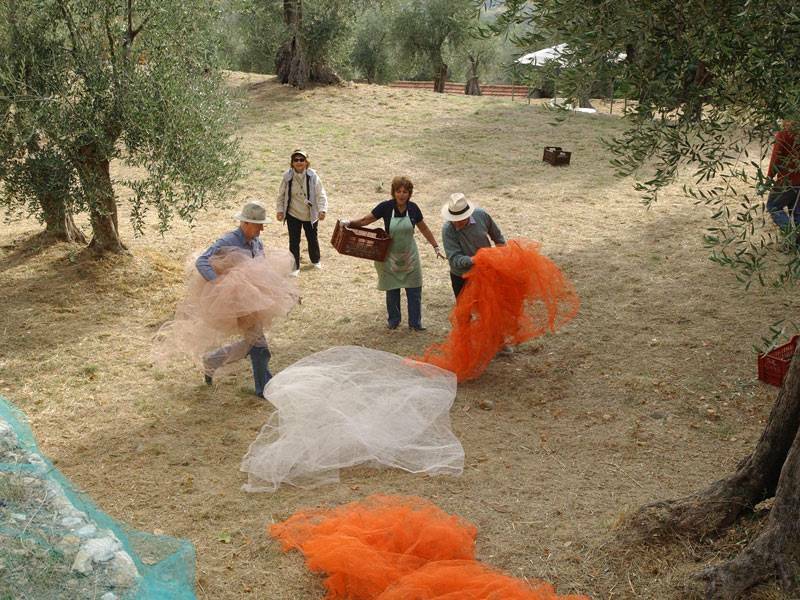 The tour is axed upon biodiversity, the organic culture of olive trees, the herb garden, the medieval kitchen garden, the herbularium, the insect hotel and ends with an oil tasting. Open all year from Monday through Saturday, with appointment : call 33(0)609866327 or 33(0)670049562. Guided visit in French or English: 10 euros per visitor, free for children under ten. In addition to guided visits, Le Domaine de la Royrie also offers training courses in olive oil tasting, and courses about olives and oil, in the spirit of oenology clubs. Get an estimate of costs and more information under 0609866327. In the centre of Grasse, take the direction of : Cabris, Sous-Préfecture. After two kilometres, signs will guide you to the domain, at 88 chemin des Hautes Ribes in Grasse.